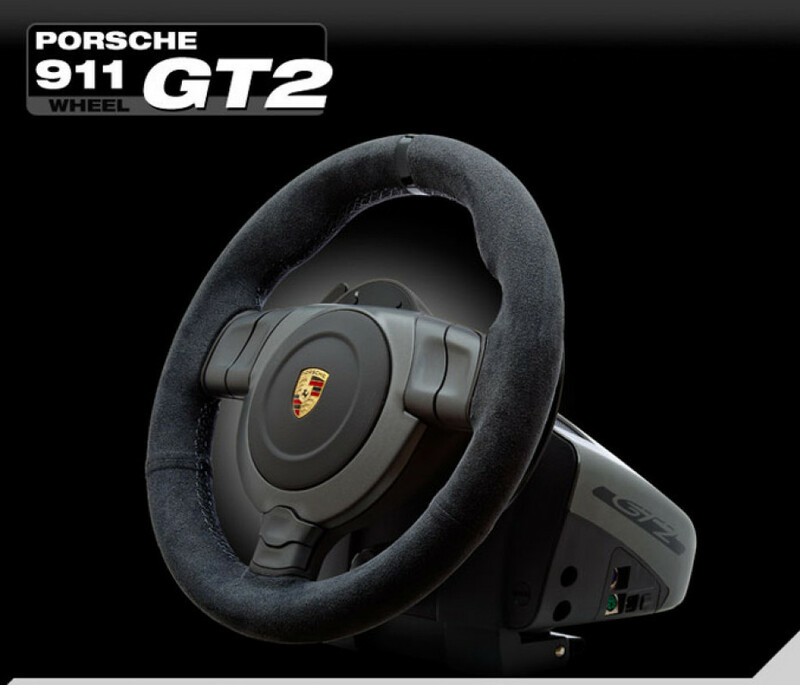 Fanatec outs another beauty for the racing games fans – a steering wheel which is a replica of Porsche 911 GT2’s wheel. 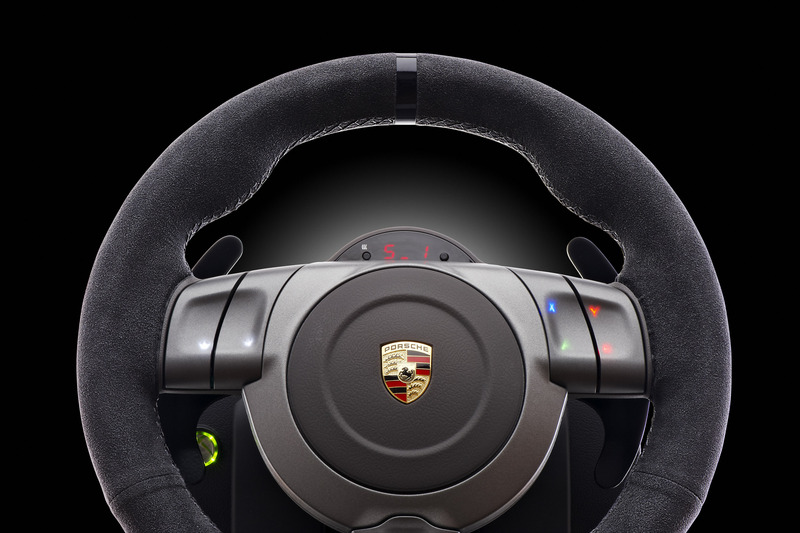 The racing wheel is licensed by Porsche Lizenz and is compatible with Xbox 360, PC and PlayStation 3. 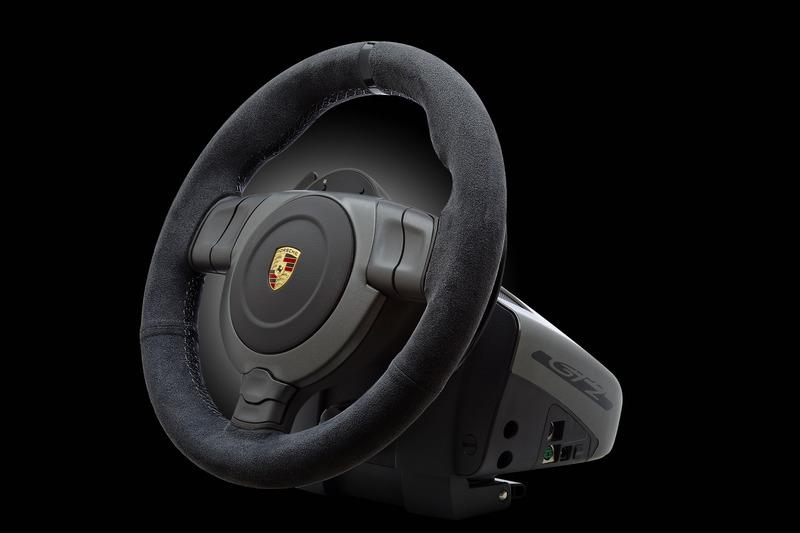 Fanatec Porsche 911 GT2 racing wheel features Italian Alcantara leather rim, the same material used in the real cars, a 900° steering angle and paddle shifters behind the wheel. 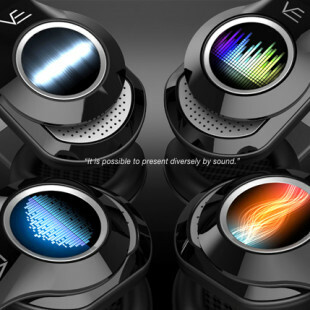 It has illuminated buttons which switch automatically between Xbox and PlayStation symbols, Mabuchi RS 550 Motor for strong Force Feedback effects, plus 2 additional Force Feedback actuators in the wheel to simulates motor vibrations. 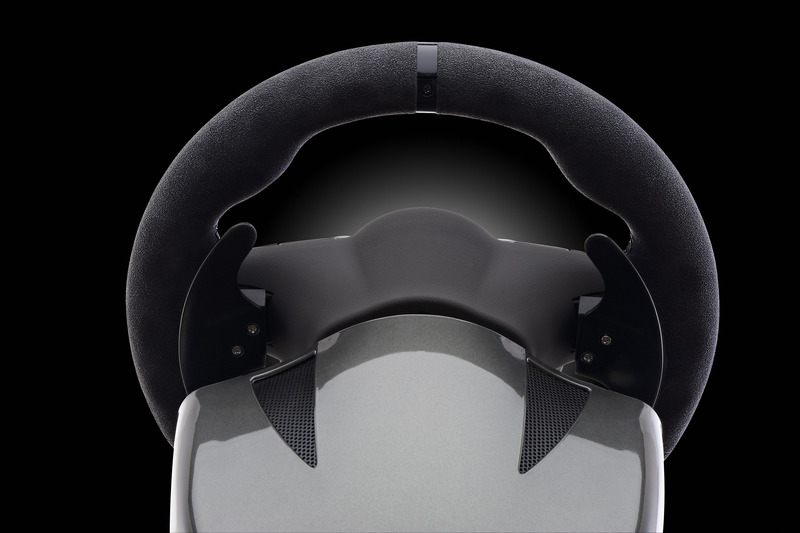 The wheel has adjustable tuning and a LED display, can save up to 5 wheel set-ups, also allows you to adjust sensitivity independent from the game and to activate a special drift mode that let the wheel spin faster. 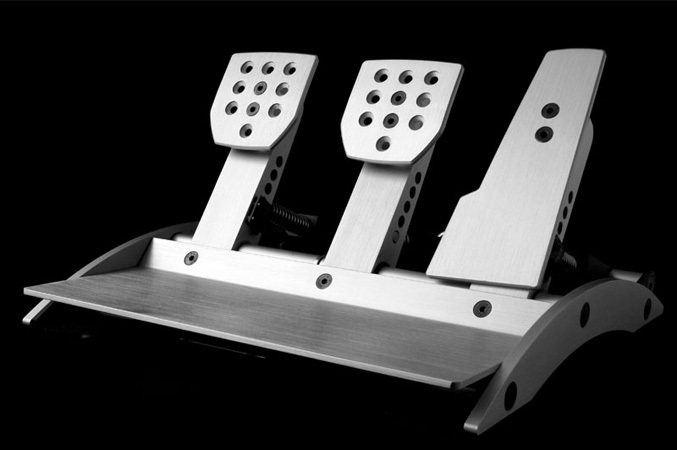 The wheel will cost you $249.95 with standard pedals which features different mechanics for gas spring and clutch with same dimensions as in a real Porsche. 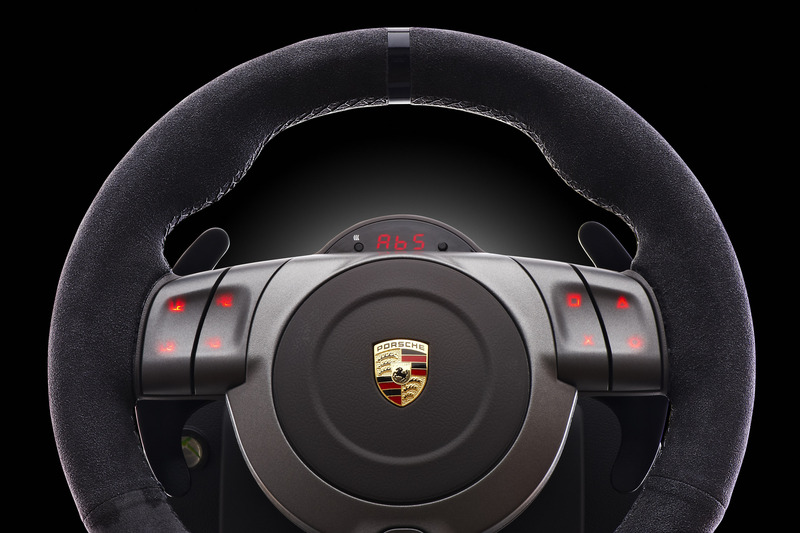 But If you want more premium feel you can get a ClubSport edition that include carbon fiber paddle shifters, adjustable aluminum pedals with magnetic and contactless sensors on gas and clutch, pressure sensitive brake with load cell sensor and with vibration motor to simulate ABS and indicate locking tires. 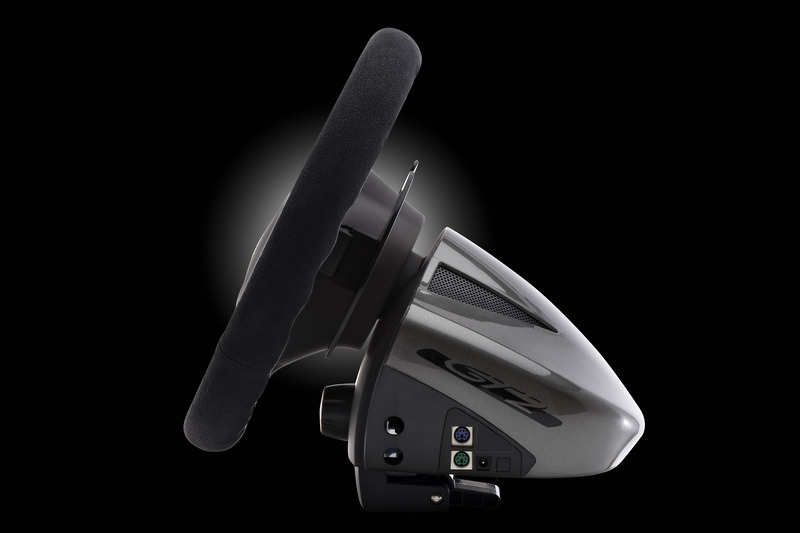 Plus a 6+1 Speed gear stick with “realistic shifting feel” which can be mounted on the left or right side, all for $499.95 – a nice gift for Christmas, what you think?